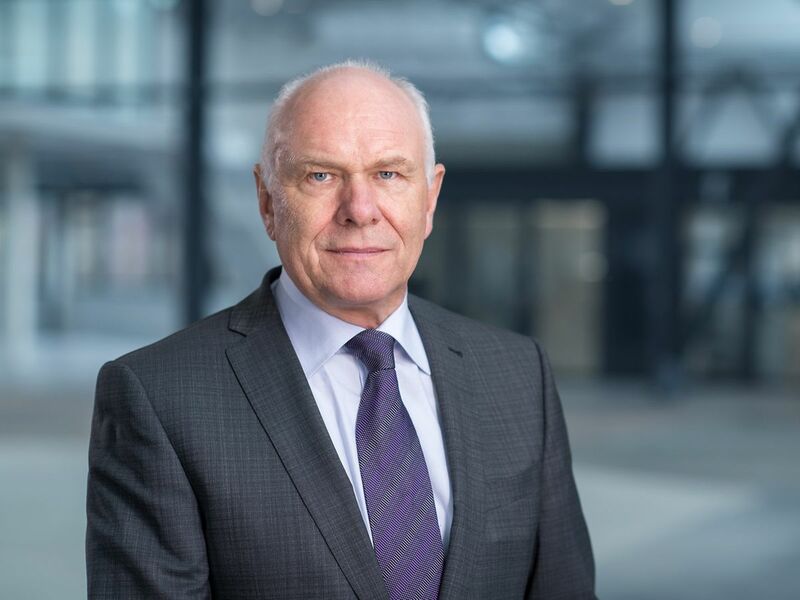 At the Annual General Meeting of dormakaba Holding AG on 23 October 2018, the Board of Directors will propose Riet Cadonau for election as new Chairman of the Board of Directors and the successor of Ulrich Graf. Subject to his election, Riet Cadonau will continue in his role as CEO of dormakaba Group for a period of two to a maximum of three years. Hans Hess, Member of the Board of Directors, is to assume the roles of Lead Independent Director and Vice-Chairman. Riet Cadonau, CEO of dormakaba Group since 2011, already served as a member of the Board of Directors of the former Kaba Holding AG between 2006 and 2011. After his election, he will remain CEO for a period of two to a maximum of three years and will serve as Chairman in a dual mandate. During this period, he will not be a member of any Board committees and will not receive additional compensation for his role on the Board of Directors. “I look forward to my challenging new tasks, which I will tackle together with Hans Hess and the entire Board of Directors. As a team, we are ready for the next steps in the further development of dormakaba Group,” says Riet Cadonau.